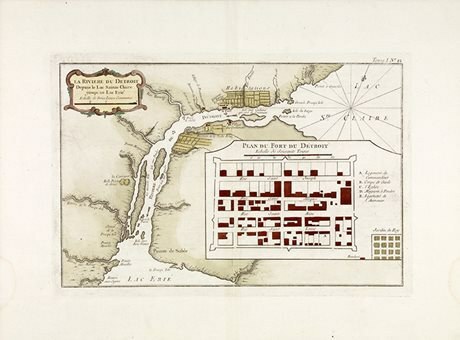 A Jesuit missionary and scholar, Potier was appointed to the Huron mission at the mouth of the Detroit River in 1744. As the first pastor of Assumption Parish, he ministered to both the Hurons and the French-Canadian settlers in the Windsor area until his death. Visit the plaque – At the Church of Our Lady of the Assumption, 350 Huron Church Road, Windsor.